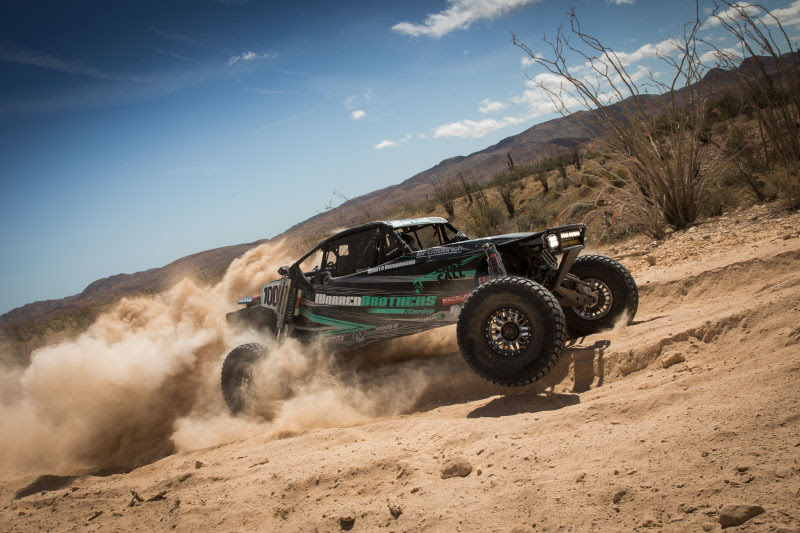 SCORE-International’s 2019 World Desert Championship series opener the San Felipe 250 is a Springtime favorite for racers and fans alike. 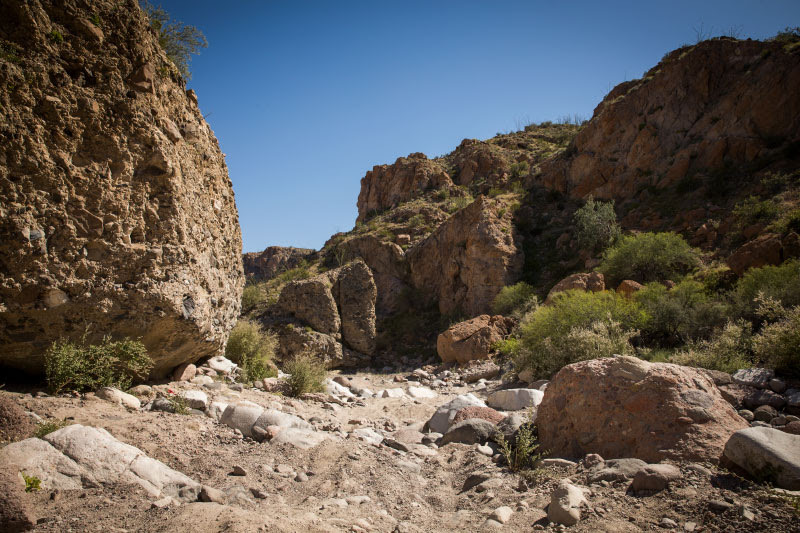 During this time of year, there is no better place to be than down in Baja along the beautiful blue of the Sea Of Cortez. 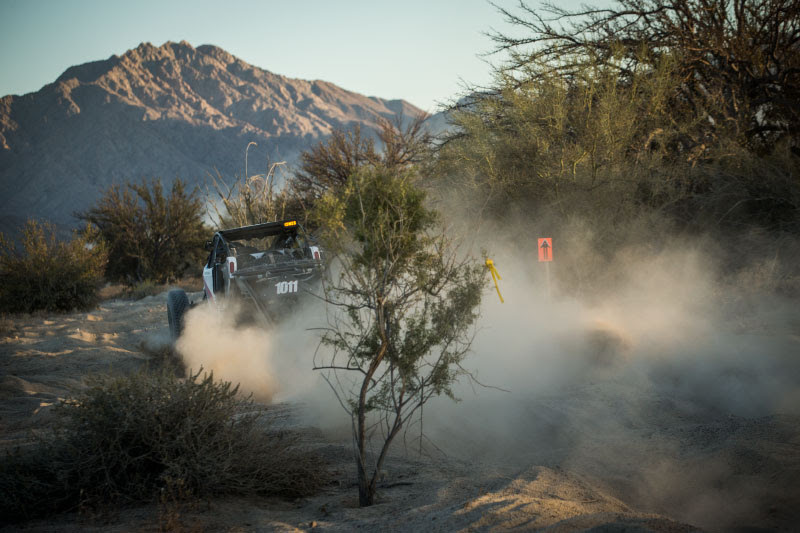 This year’s race featured a remarkably punishing 349.91 Miles. 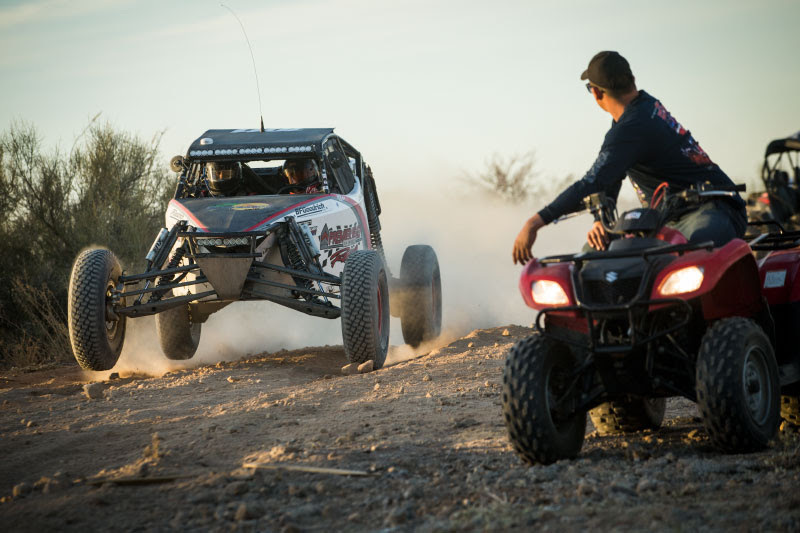 The longest course in the history of the event and arguably the toughest in some time put the off-road desert racers to the test. 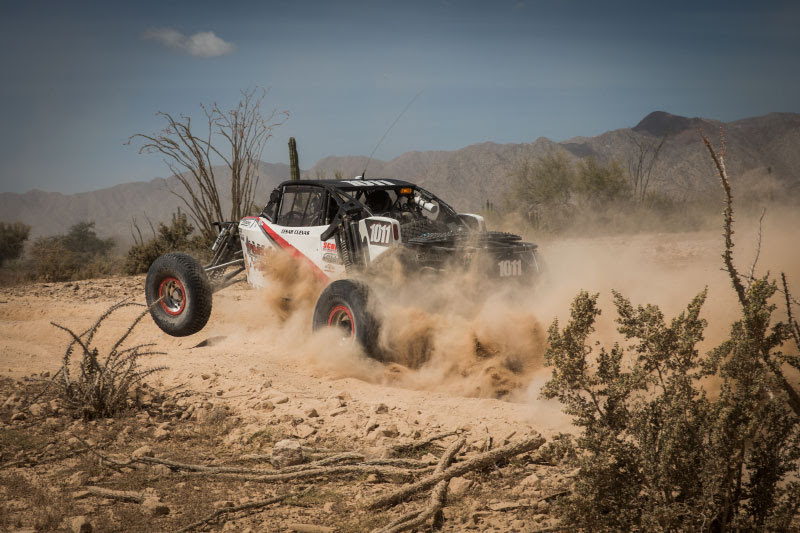 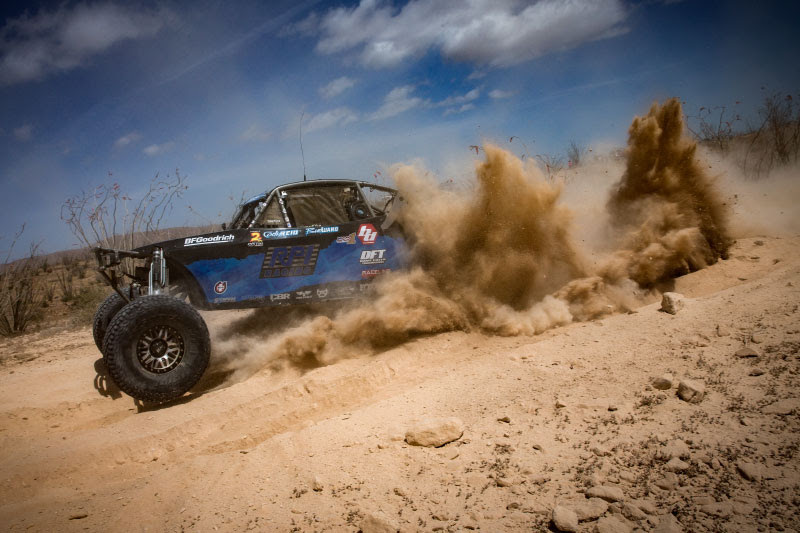 The Class 10 division featured a large field of 15 competitors, but it was Cesar Cuevas of Chula Vista, California who withstood the grueling San Felipe desert and ran the distance for victory inthe 1011 Alumi Craft Race Car.